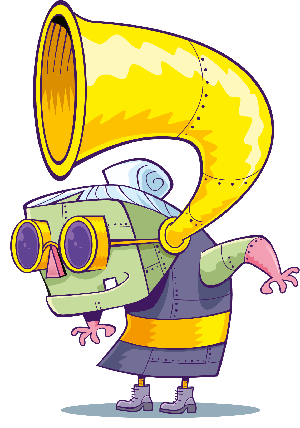 We’ve been giving you the chance to join us in making a music video for Tom Gates! 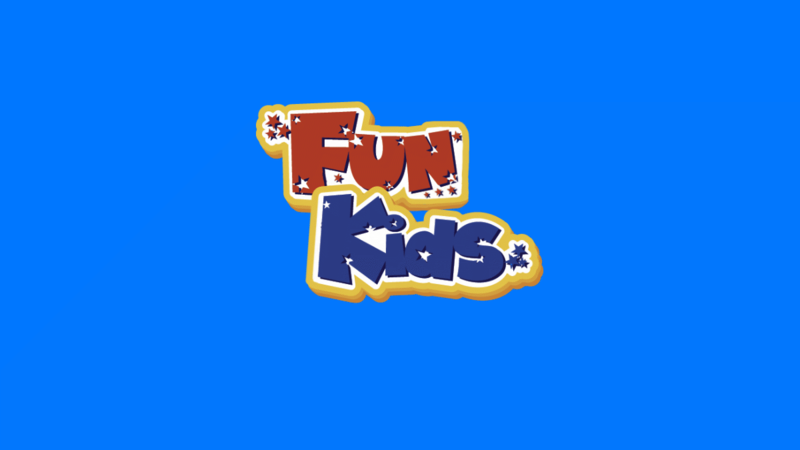 You and your friends will be the star at a special VIP day where you’ll get to meet the Fun Kids presenters, shoot your very-own video and take away a load of goodies! Plus, there’ll be a bunch of treats for the grown-ups to keep them happy too! To enter all you needed to do is send us a picture of you doing your best rockstar pose! You could be singing, playing an instrument or just rocking an air guitar! Loads of you sent in your fantastic pictures! And we will be announcing the winners very soon, so stay tuned! But in the meantime, here are some of our favourite pics sent in over the last few weeks! Check out some of our favourite pictures that you’ve sent in! We’re making the music video to celebrate the release of the new Tom Gates book – A Tiny Bit Lucky, by Liz Pichon! In the book, Tom and his band DOGZOMBIES are hoping they’ll be lucky enough to win the Rockweekly Bandbattle competition and become as big as Tom’s idols – Dude3! We think this music video might help to give Tom and his band the edge! 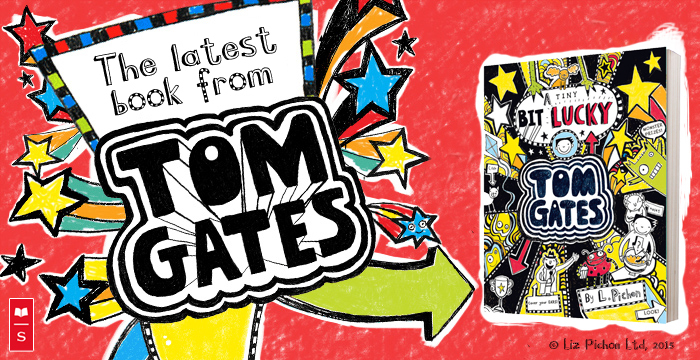 Check out Tom Gates: A Tiny Bit Lucky at your local bookshop now!